A team of Youth Fed National Citizen Service (NCS) volunteers have been brushing up their DIY skills in support of Action Day; a national day of community social action. 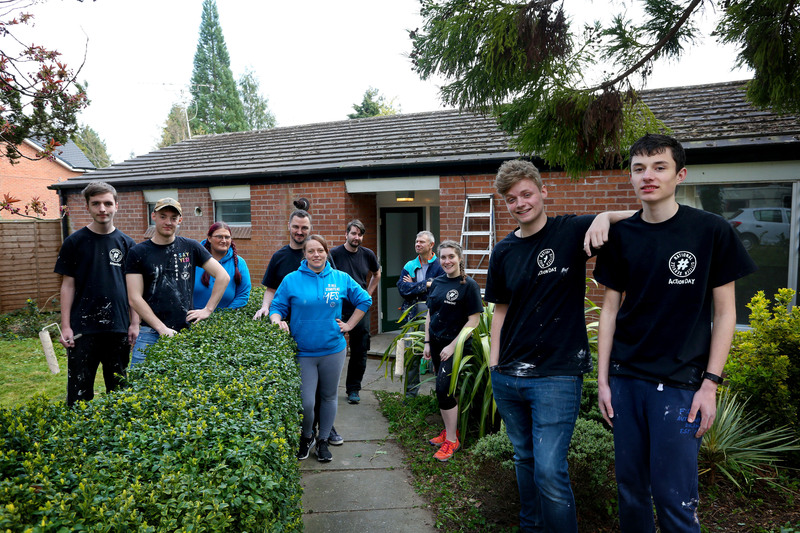 The kind-hearted Youth Fed Cheshire East Local Youth Board gave up their weekend to help renovate a bungalow used for emergency housing at Regents Park in Nantwich, the home of Nantwich Elim Church and Olive Grove Retreat Centre. The teens, joined by representatives from Ingeus and Youth Fed, painted walls, cleaned appliances and tidied the garden of the bungalow, part of a five-acre estate run by the Church as a community hub for local people, groups and businesses. 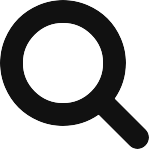 Action Day is held annually to showcase the positive, lasting impact teenagers have on their local communities after completing the NCS programme; the UK’s fastest growing youth movement.